Is this ebook going to show how to setup a self storage business? I've been getting no help with Quickbooks on this type of business and the online storage software we were using is junk! I would like to setup the entire storage business in Quickbooks...but want to know if your ebook is detailed enough for that type of business? What are you currently using? Was it designed for self storage owners? How did you find QB's and now you want to use it? We hope to help you with this and more. You can create customers for each unit, with jobs under for renters. Memorize the invoices, and receive payments each month for each person. Beyond that, what special situations do you have that are really tricky? Hope to hear from you soon. 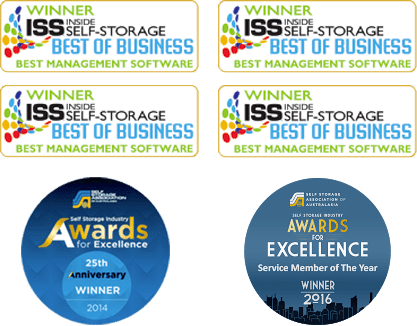 Hi, I really got great information about self storage software companies from your website. I will discuss about this webpage with my family. SiteLink is Self Storage Management Software that automatically manage your units, tenants, invoices and gate, quickly and cost effectively.